Tech Page: SEO Tips (Part-01): What is SEO? Why you use it? 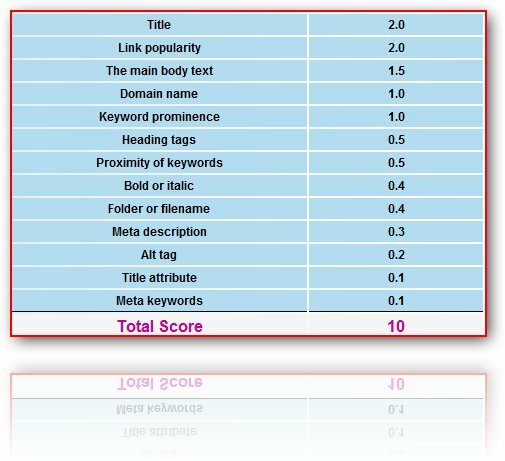 SEO Tips (Part-01): What is SEO? Why you use it? SEO means Search Engine Optimizing. SEO can optimize a website in search engine. Every Blogger and Web owner need to optimize his page in search engine for extreme hits. Via SEO increase web traffic in a month. 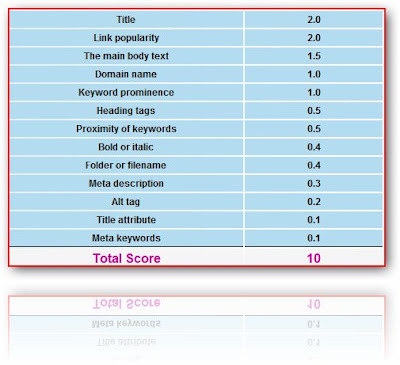 Who get 10 of 10 successfully from this table his page top in most popular search engine. Next post we’ll discuss about Title Tag.